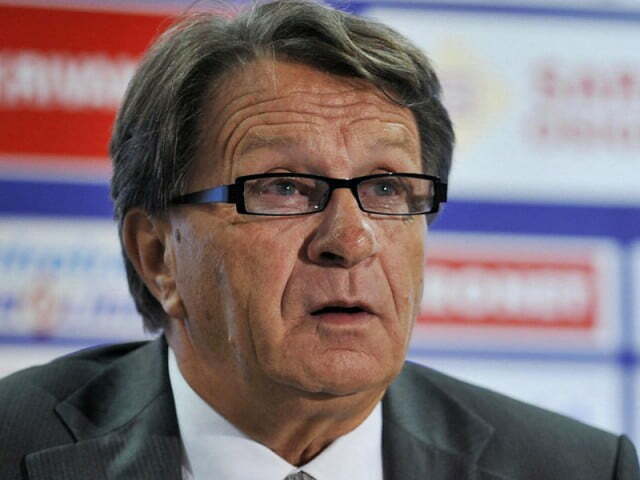 Former Croatia National team coach, Miroslav Blažević has explained why Nigeria is the biggest threat in Group D of the 2018 World Cup. Recall that the Super Eagles were paired with Argentina, Croatia, and Iceland at the group stage of the mundial billed to take place next summer in Russia. However, Blažević, in his reaction, said he didn’t want Croatia to be paired with Nigeria because the Super Eagles, who are considered underdogs in the group, would want to prove they are the biggest team in Africa. He told journalists: ”We must immediately say that the group is tough, not just because it really is, but what is needed for us with our mentality. ”Yes, the group is loaded, in one part and spectacular, and it is not to be overcome. It can, we have a squad of high-value footballers. ”Nigeria are our biggest rivals in our group. They are desirous of proving they are Africa’s best football team. The Super Eagles will face Croatia in their opening game of the World Cup at Kaliningrad Stadium, Kaliningrad on June 16.